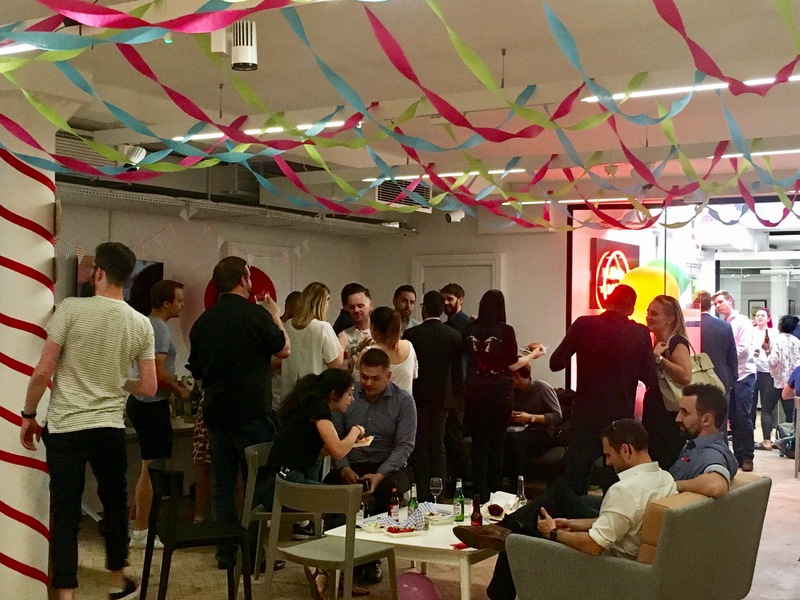 We couldn’t wait for summer to start this year at Headspace and the return of our annual Summer Party. And we didn`t disappoint! 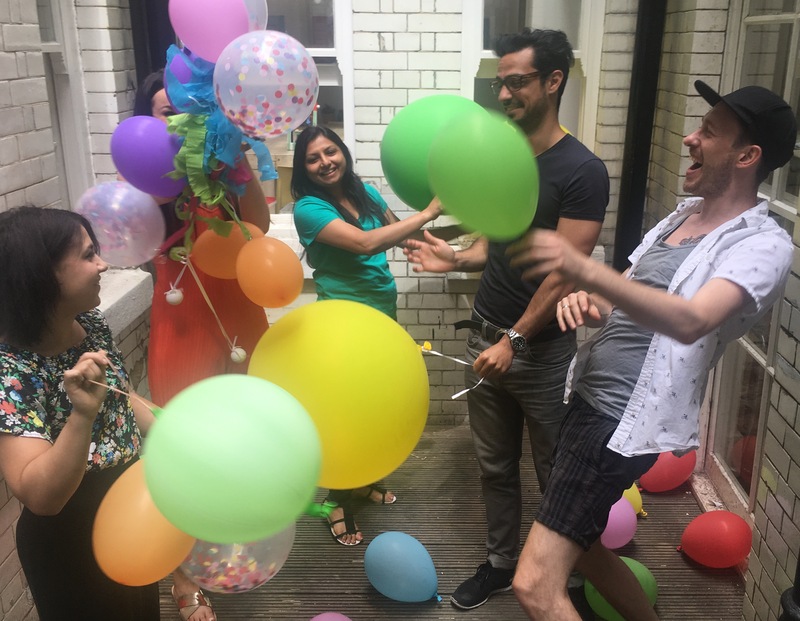 With a Summer Fair theme, our Studio was jam packed with Giant Balloons, Sweet Treats and Classic Amusements, not to mention over 100 of our favourite Headspace Members. We welcomed back Fruits and Fountains Catering, who still have the most outstanding BBQ stand. Thanks Guys for joining us again, you are a pleasure to work with and the Hamburgers are to die for! Well it’s not a day at the fair unless their are some serious e numbers involved. 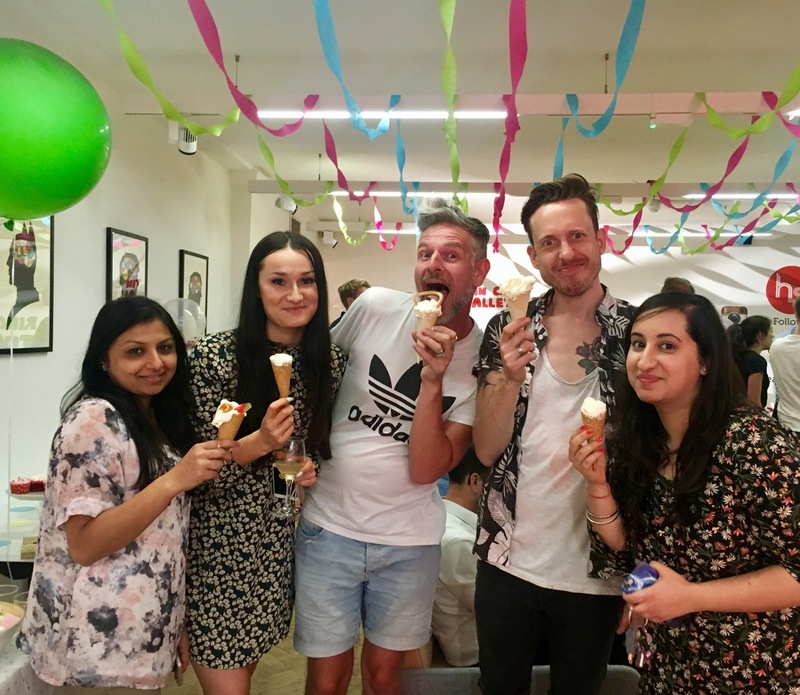 Our Pick N Mix Sundae mash up really was what childhood dreams are made of – Mountains of Ice Cream Cones, topped with your choice of Pick N Mix, Fresh Fruit all topped with Chocolate and Salted Caramel Sauces – de-lish! On top of a huge selection of beers and wine, members enjoyed some seriously good cocktails and mocktails. Our classic Mojito made it back by popular demand and the Blood Orange, Elderflower and Rosemary Spritz went down a treat, particularly with a splash of spirit of your choosing. 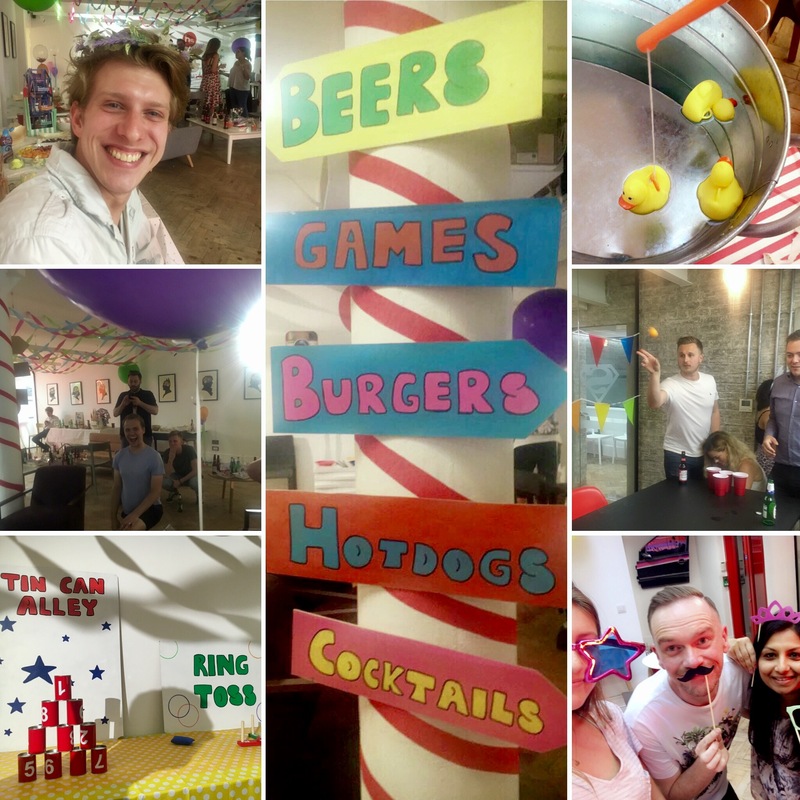 Everything from classic fiat favourites including Tin Can Alley, Hook the Duck and Ring Toss to our more modern pastimes such a Beer Pong, Wii Sports and Photo Booth. Needless to say the competition was hot! It’s really never a dull moment here at Headspace Group. Our offices are designed to inspire your creativity whist being a functional space. 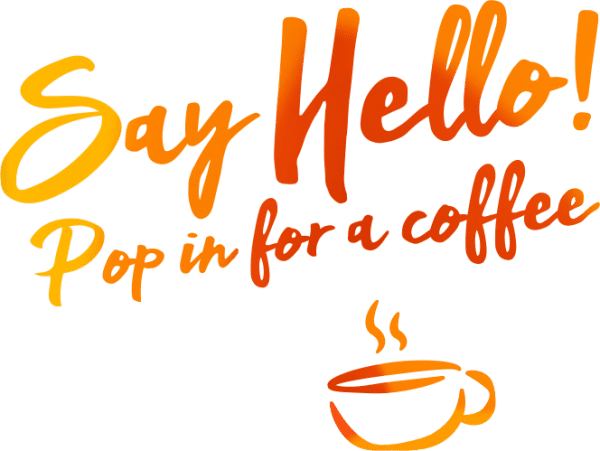 Whether you are planning your next big event, wanting to make a change of scenery for your next meeting or looking to relocate completely, Headspace might be just what you are looking for.